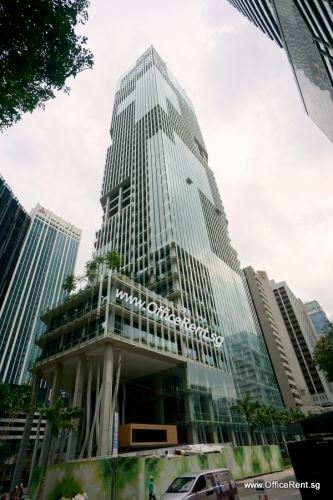 CapitaGreen is an ultra-modern 40-storey Grade A office tower located within the heart of Singapore's Business District. 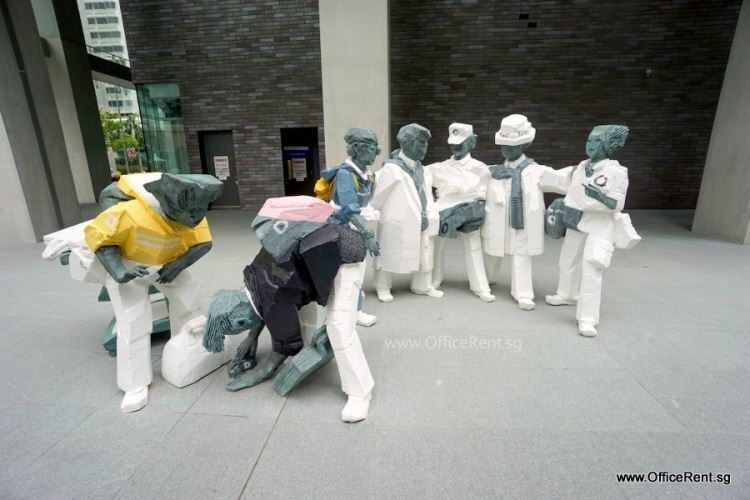 Interested to rent a fully furnished serviced office in CapitaGreen? 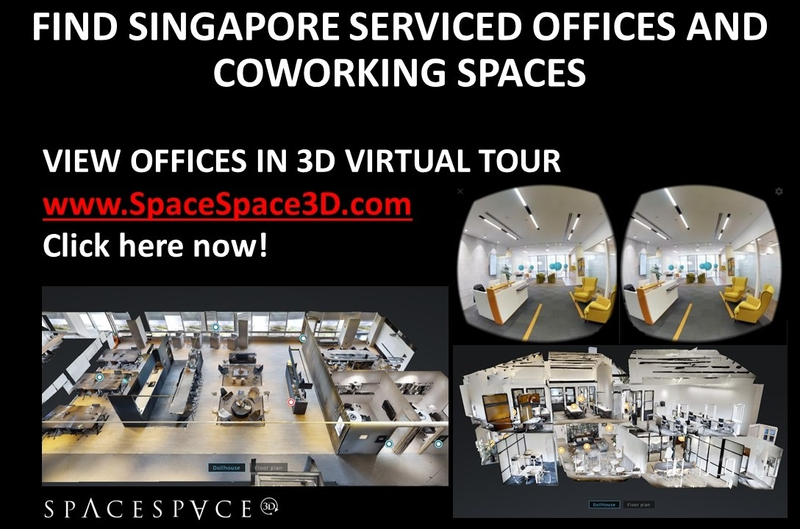 Enquire here now or email to info@officerent.sg with your requirements. 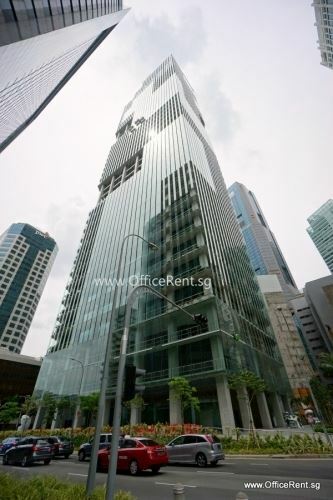 CapitaGreen is an ultra-modern 40-storey Grade A office tower located within the heart of Singapore's Business District. The building boasts a striking natural facade of trees and living greenery equipped with a rooftop sky forest, sky terraces, a gymnasium and swimming pool at level 38, and a restaurant in level 40. 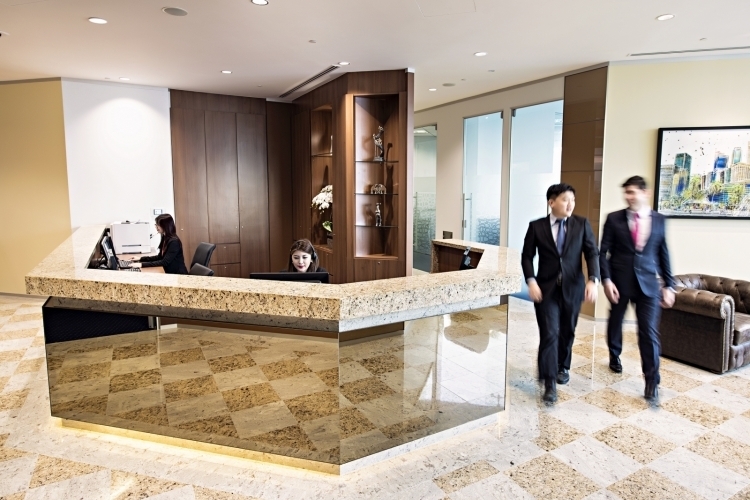 This remarkable 5-star Green office has an amazing irrigation system and a cool void to maintain its greenery and to cool the building's temperature. 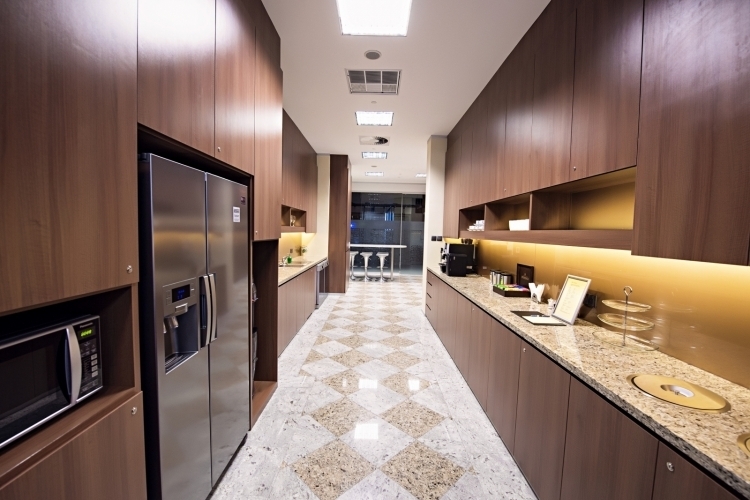 The building's high floor-to-ceiling height of 3.2 metres allows for natural lighting to permeate the space, thus creating a sense of spaciousness. 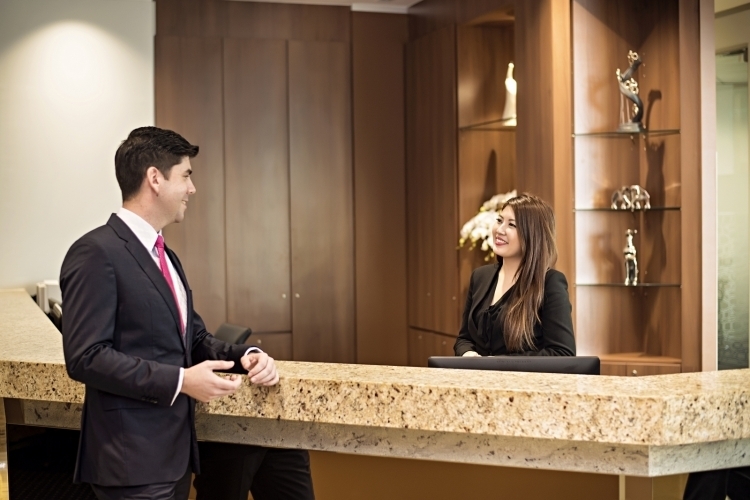 CapitaGreen offers a premier location in Singapore's Central Business District (CBD) just minutes away from public transport, local and international eateries and other amenities. 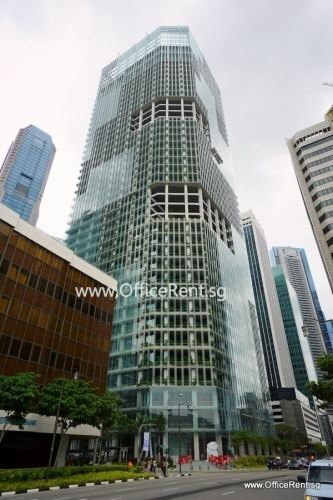 This A Grade Building is strategically located, offering great convenience to Raffles Place MRT Station, Tanjong Pagar MRT Station, Downtown MRT Station and multiple bus-stops within walking distance. 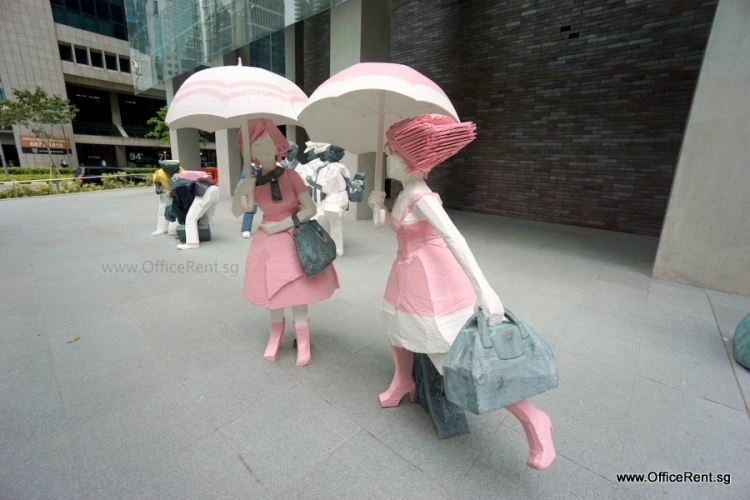 There is also a taxi stand by the building lobby. Famous dining hotspots such as Lau Pat Sat Festival Market, China Square Food Centre, Starbucks, Bar-a-Vin, The Black Swan, etc are also at your doorstep. 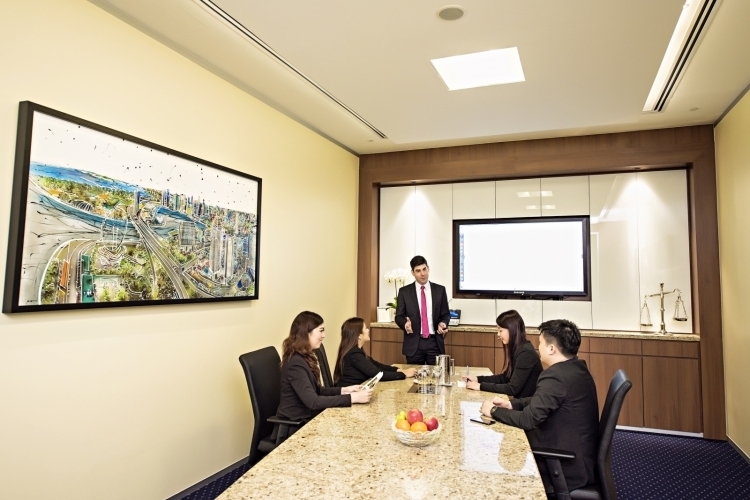 Your business should have the best, Servcorp Singapore will increase your credibility and revenue at very little cost. 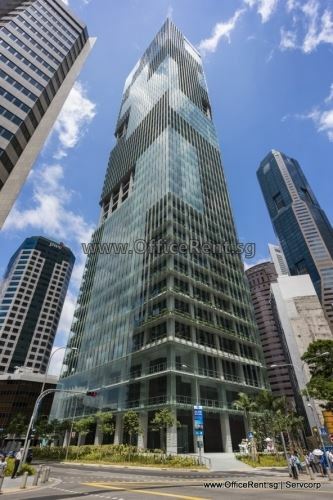 The spectacular reception offers a breath-taking view of Singapore's new skyline. 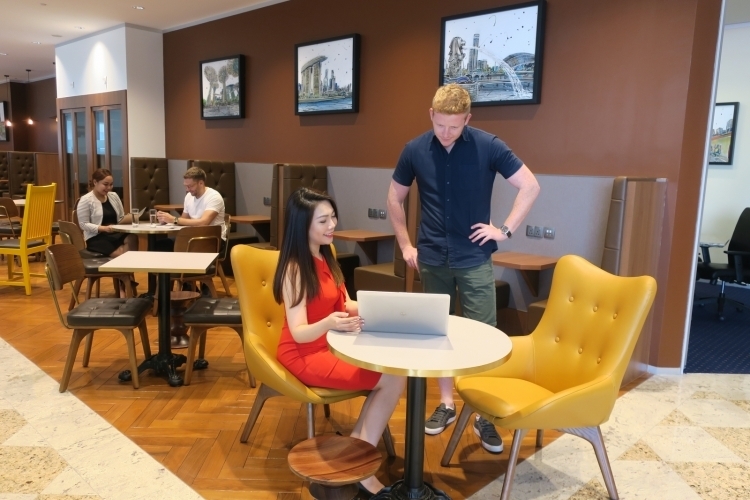 To support your business, we provide a total business solution consisting of quality office suites in terrific locations, leading office IT technology, incredible support team and the most flexible lease term in the industry.